This product SMR Valve 3547R (3561R) presents you with two options and outlines the reasons why (see below). 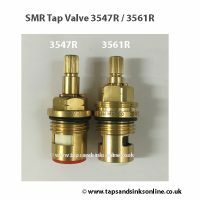 Please read below before ordering as to which Valve to select as you can select either the 3547R or the 3547R/3561R with White Seal underneath. Your valve options and we would recommend reading down to the bottom before buying. If you select 3547R, then you will get the one threaded version which should be same as your own. 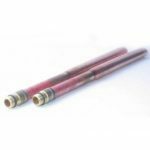 Your own Installation guide specifies this valve. 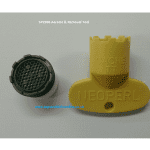 You have no Installation Guide and your own Valve has a date stamp of 2015 or later on it. 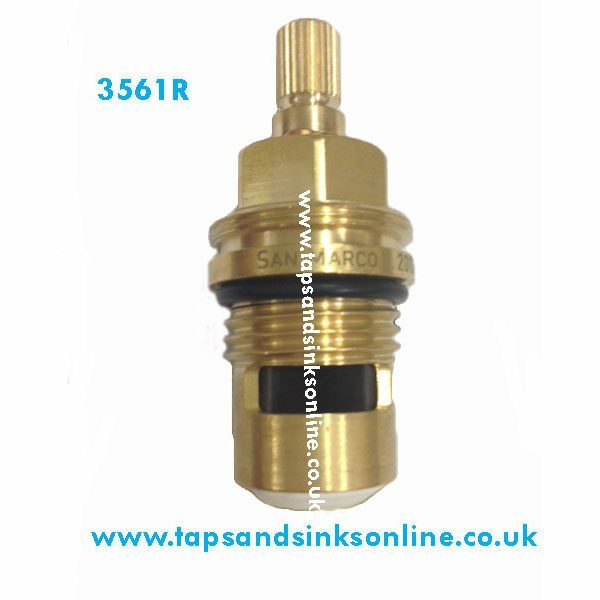 Note Exception: If you have the Maya Tap, irrespective of the age of your own Tap, you need to buy the 3547R/3561R with white seal (see below). If you select 3547R /3561R White, then you will get the two threaded version of your own valve with a white (larger) seal underneath to work effectively in your own Tap. 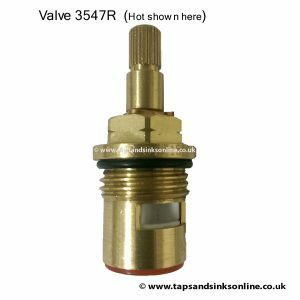 If your own Valve has a date stamp of 2014 or earlier, then we would recommend that you purchase the Valve 3547R/3561R with White Seal. 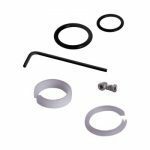 By selecting this option, you will receive the 2 threaded version of your own valve, called 3561R with a larger white seal underneath. The earlier 3547R valve has a larger seal underneath than the current 3547R (even though they look identical). 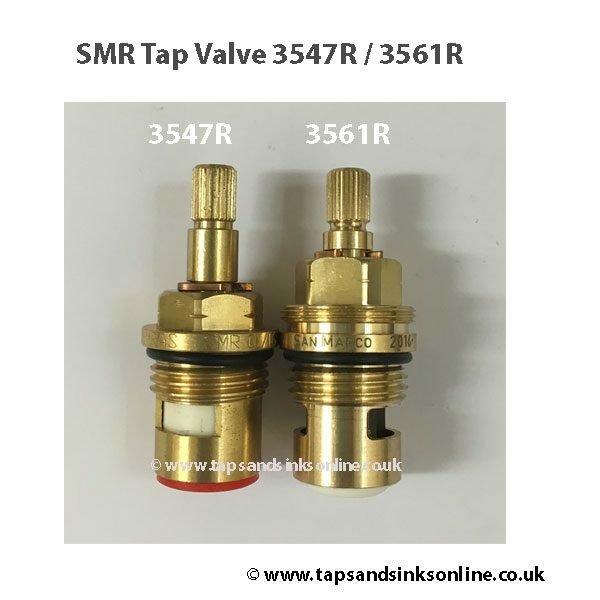 If you have the earlier 3547R with the larger seal underneath, then you need a Valve with a larger seal than the current 3547R as this will be necessary to match your own Tap in order to stop your Tap dripping. 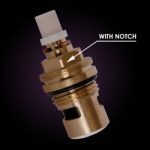 It will look different from your own valve but will fit your Tap. Please note, while this is a rarity, the odd customer, when fitting the 3561R valve with white seal underneath, where they have the Lamona Hi-Tech tap, reports a slight gap between handle and body of the tap. This is due to the larger white seal. This seal will flatten with use. 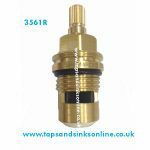 We would still recommend fitting this valve 3561R if your tap is 2014 or older. 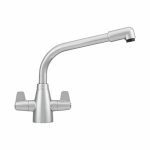 If you wish to buy the 3547R and your tap continues to drip, we will not replace under 1 year warranty if your Tap is 2014 or older. Please retain your old valve as proof of age of your own Tap. The valve will have a date stamped on it.